Tabards and aprons are always needed. 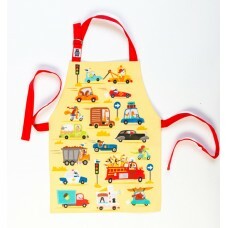 Whether it is for cooking or painting or just to keep your clothes clean - a must needed accessorie. 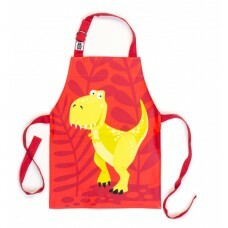 Now in all your favourite characters - and animals from the Bugzz range too. 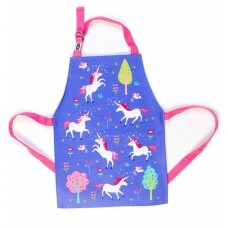 Charlie & Lola tabard, PVC, Age 2-4 years. 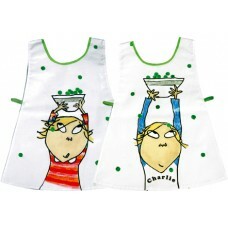 Wipe down - perfect for those painting and cooking da..
Charlie & Lola tabard, pvc, Age 2 - 4 years. 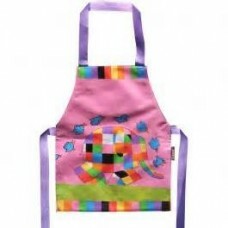 Wipe down - perfect for those painting and cooking ..
Elmer apron, pvc, Age 3 - 6 years. Wipe down - perfect for those painting and cooking days. 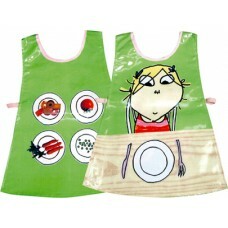 &..
Masiy apron, pvc, Age 3 - 6 years. Wipe down - perfect for those painting and cooking days. 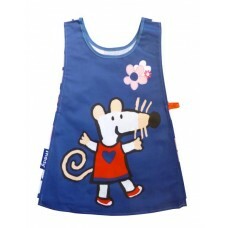 &..
Maisy tabard, pvc, Age 2 - 4 years. Wipe down - perfect for those painting and cooking days. .. 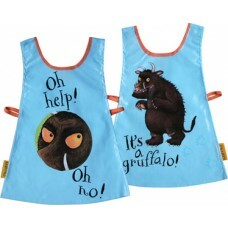 The Gruffalo tabard, pvc, Age 2 - 4 years. Wipe down - perfect for those painting and cooking days. 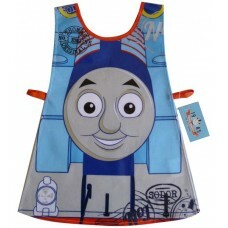 ..
Thomas The Tank Engine tabard, pvc, Age 2 - 5 years. 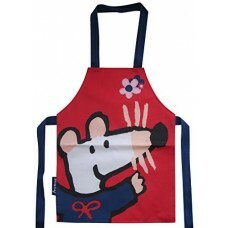 Wipe down - perfect for those painting and cook..
A lovely new design from Thread Bear, A Beautiful apron with adjustable neck strap, easy wipe ..